The life of a veterinarian is about providing the best preventive and wellness care, as well as ensuring your pet is supported by the best emergency care possible, 24 hours a day, seven days a week. 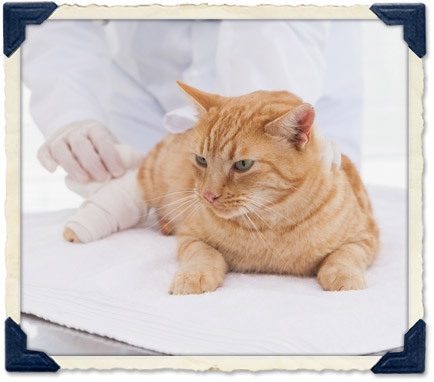 During our regular business hours, Wheatland Animal Clinic medical staff and resources are available to help you with any emergency your pet experiences. If possible, please call in advance so we can prepare for your arrival. If your pet encounters an emergency outside our normal business hours, please call (580) 237-1245 for instructions on how to reach our on-call veterinarian.